Founded in 2003, Dare for Success is now part of the Webigo and A Life Advantage Networks, a leading international firm that specializes in creating high-quality business training and business development programs for individuals, entrepreneurs and management professionals. As part of an ever growing Network we are able to provide top quality marketing applications as well as business development training solutions that help local business owners grow their businesses. Make it easy for your customers to shop! 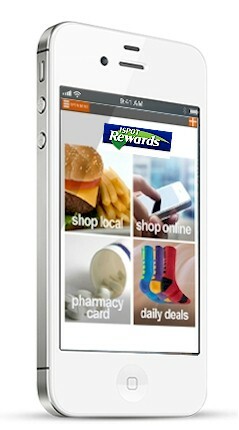 Customers can download a mobile app that will give access to Online Shopping, Local Deals and more! See how this can be another revenue resource. © 2016 AZ dareforsuccess.com / Webigo Inc. All Rights Reserved.